Most nurses who pay for parking at their workplace are not even guaranteed a space, a survey has revealed. Trade union Unison conducted the poll of 1,660 nurses, and 1,840 other NHS staff, including therapists, healthcare assistants, receptionists and secretaries. Among the nurses who responded, 90% said they are not assured a parking space despite having to pay for a permit, which Unison says can cost more than £100 a month in some NHS trusts. Additionally, 70% of nurses said they have to spend time trying to find a parking space, 64% have had to look for alternative off-site parking, and 40% reported being fined for parking in the wrong place. Some of the nurses told Unison that a lack of adequate parking facilities meant they wasted both their own and patients’ valuable time. Three in five nurses (60%) reported that the cost of parking had increased in the past two years. Among all of the survey respondents, 63% reported having to pay for parking permits, but 92% were not guaranteed a space. Unison head of health Sara Gorton criticised the ‘exorbitant’ cost and difficulty of parking for NHS staff. 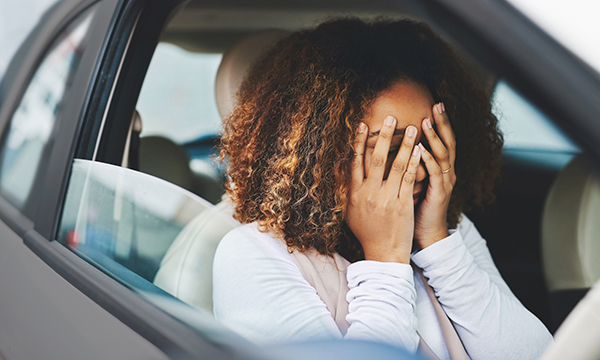 ‘Driving is often the only way some health workers can get into work, particularly those on early starts or late finishes, or who live in rural areas where public transport is virtually non-existent,’ she said. ‘It’s unfair to charge staff for parking permits without guaranteeing them a space. Figures from NHS Digital released last week revealed that NHS workers were charged £69.5 million in parking fees and fines by NHS organisations in England in 2017-18.